How can I pin a module and what does pinning it do? You can pin a specific module in your Content Browser. This can be beneficial for bringing modules that are used frequently to the forefront in the Student Zone and the Control Panel. Navigate through the Content Library to a module that you would like to pin. 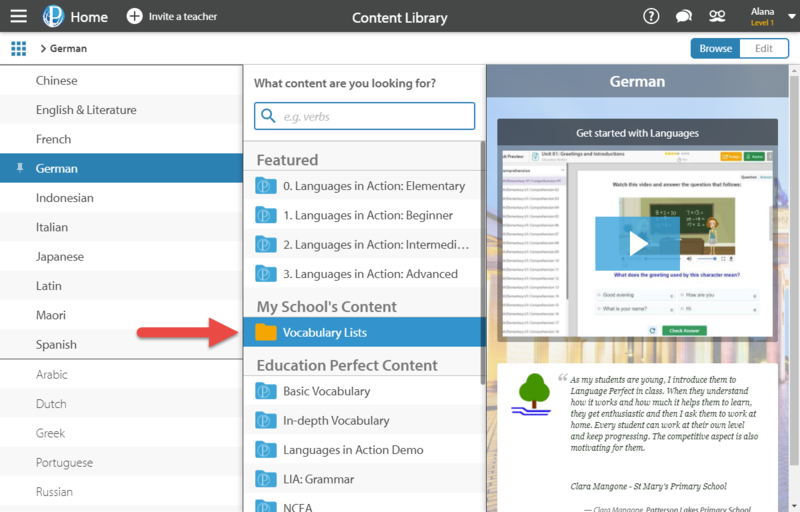 Make sure that you are in Edit Mode of the Content Library by selecting the Edit tab in the top right of the screen. In the panel that appears at the top of the screen, select the Pin icon. You can only pin modules themselves, not the folders inside a module. Pinning a module pins it for all users in your school. Select Un-pin to unpin a module.